Editor’s Note: This sponsored post is courtesy of DT Swiss. 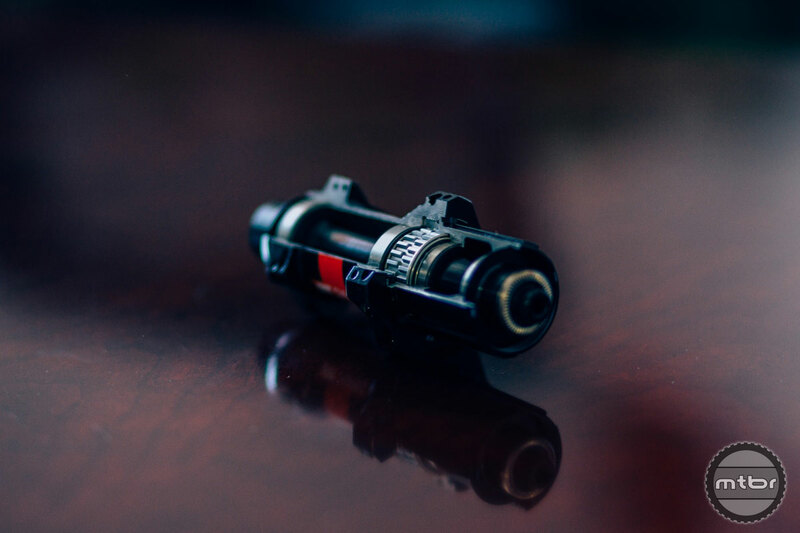 It’s a bold statement, but one that’s been backed up by recent results of pro racers such as Nino Schurter, Richie Rude, and Jolanda Neff, who all have stepped atop pro race podiums after spinning around on top tier DT Swiss wheels. 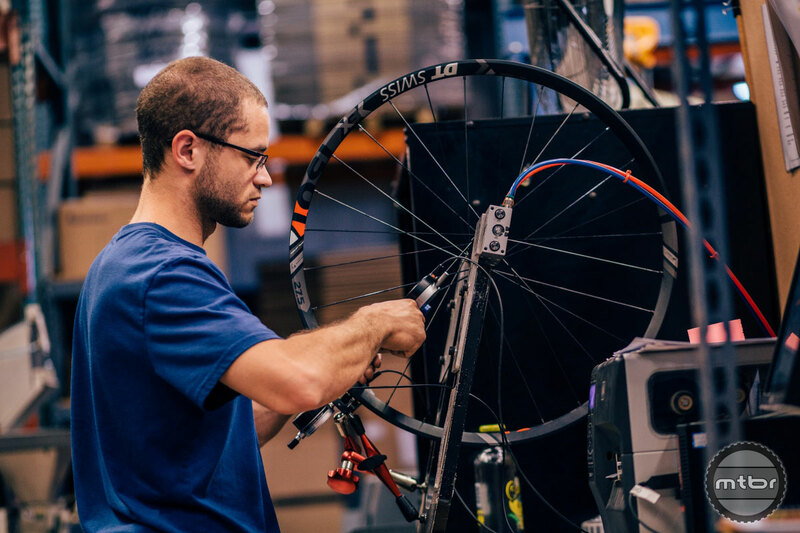 But while the company based in Biel, Switzerland, may indeed make some of the world’s best mountain bike wheels, many in the wider MTB world still think of DT Swiss as a hub maker and additive brand, and not a purveyor of high end hoops. And even if you know that they make wheels, you might be hard pressed to name any of the models, or really have a true sense of their complete wheel line-up. 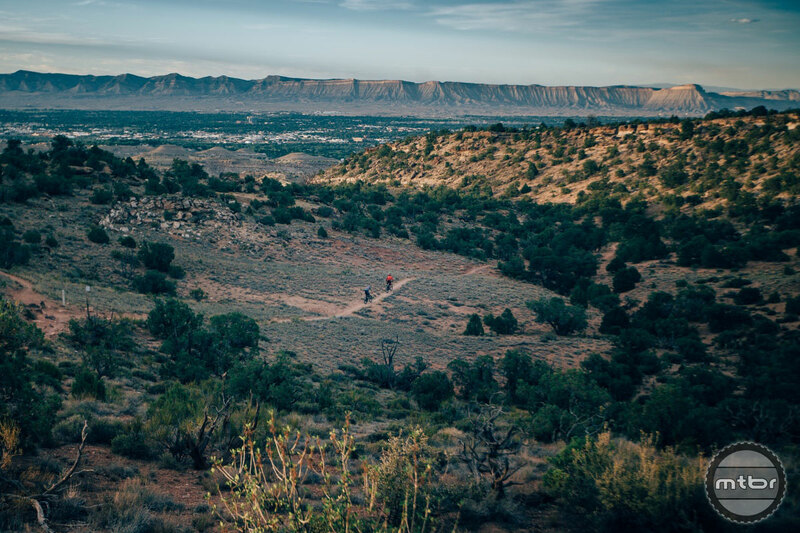 Mtbr fell into that later category to some extent, which is why in early June we decided to make the 3-hour drive from our Colorado test base in Crested Butte to DT Swiss USA in nearby Grand Junction. The goal was to both find out what goes on at this facility, and also gain a deeper understanding of the vast DT Swiss mountain bike wheel line, which as we found out, includes five distinct categories: XR (cross-county); XM (all-mountain); EX (enduro); FR (freeride/downhill); and BR, which is short for big ride and encompasses the company’s fat bike wheel line. Arguably more important, though, is the large variance of choice within each of these families. 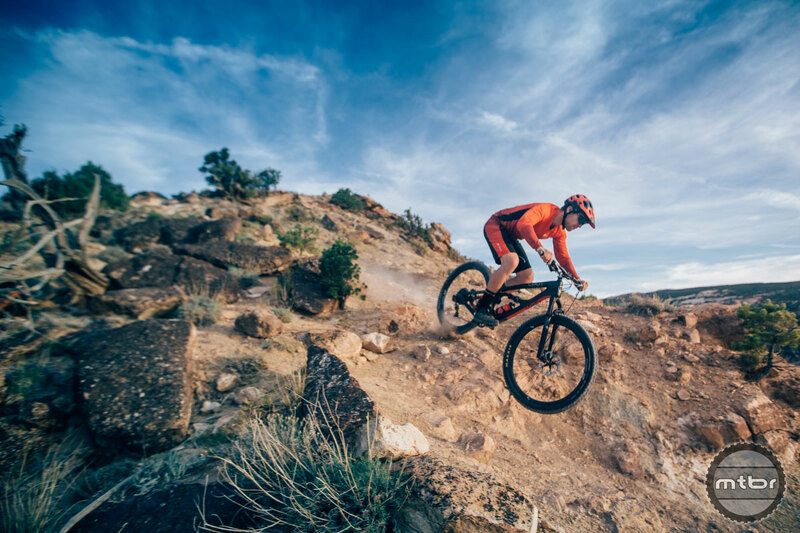 Whether you’re rocking 27.5 or 29er wheels, like wide rims or narrow, want top tier hubs or less expensive ones, or prefer aluminum or carbon rims, DT Swiss has you covered. 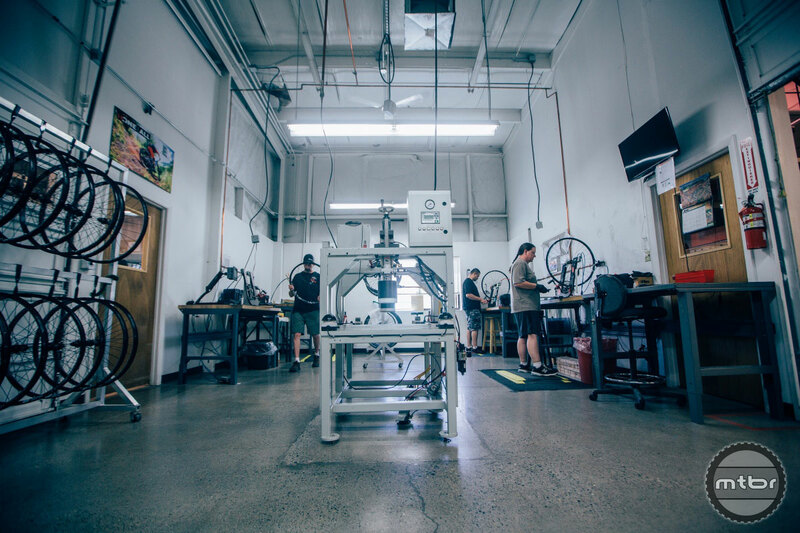 And that’s important to know, considering that virtually every DT Swiss wheel rolling around on North American singletrack first came through the doors of this Grand Junction facility. 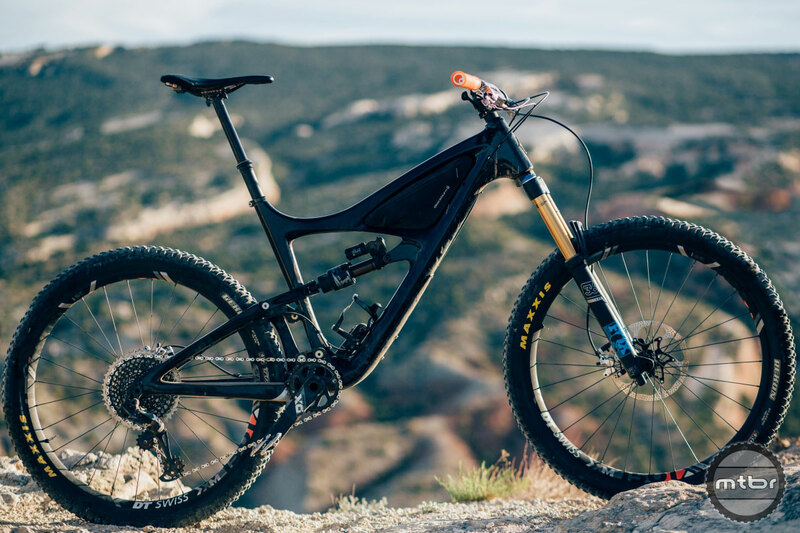 And that’s the case for after-market product that you can buy in a bike shop, and OEM spec that comes with your new bike, of which DT Swiss does business with the likes of Pivot, Yeti, Trek, Guerilla Gravity, and numerous others. Just as impressive is how DT Swiss tracks the wheels that come out of Grand Junction. This happens next door to the assembly room, where a high-tech looking machine digitally records actual spoke tension of each wheel, attaches that reading to the wheel’s unique barcode, and then logs all that information in a massive computer database. Other functions in this non-descript building in an industrial area on the west side of this small city of 60,000 include rim taping (nearly all DT Swiss wheels come tubeless ready), and application of what they call waterslide decals, a process that literally involves using water to slide the decal onto the rim, then baking said decal into the rim, which makes it more durable and grants greater latitude in terms of artwork. 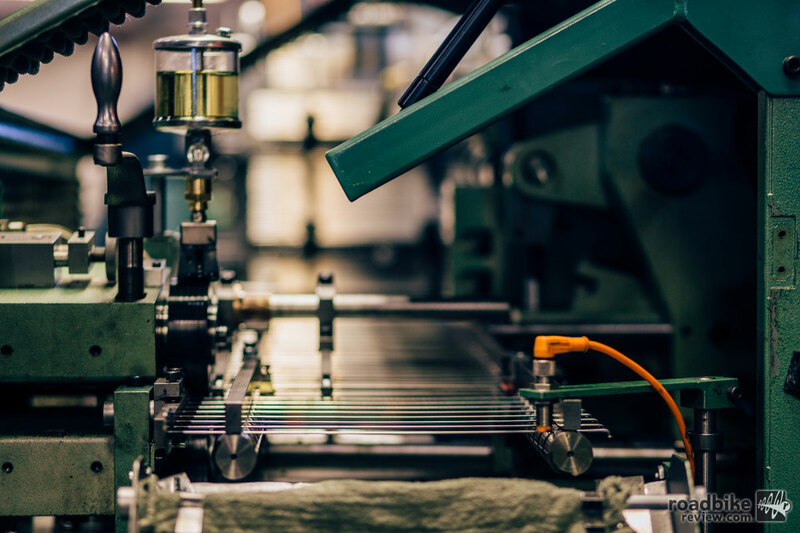 Further back in the building are areas dedicated to packaging and shipping, spoke manufacturing, and customer service and warranty work. The spoke operation is especially impressive, cranking out spokes of all lengths at a nearly non-stop pace. 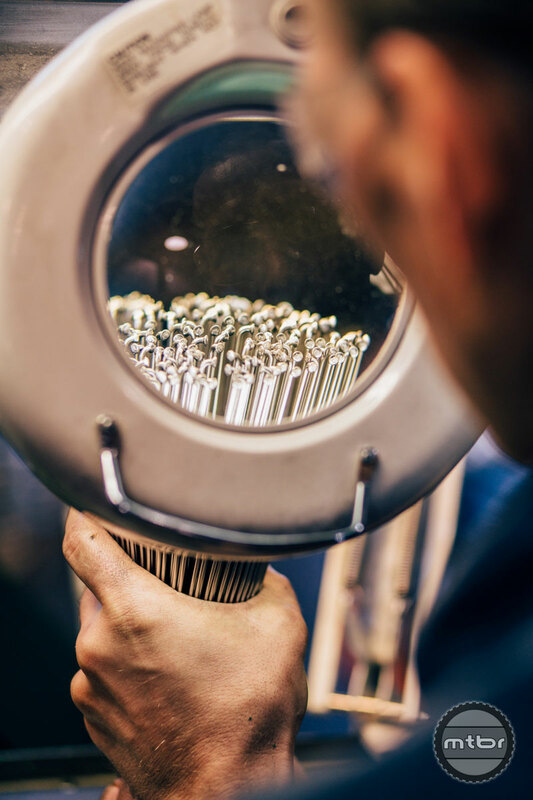 Many of those spokes are then boxed and shipped to major distributors such as QBP, BTI, JBI, and OGC, who in turn sell them to your local bike shop’s service department, who can then restring your busted wheel with new high quality DT Swiss spokes. 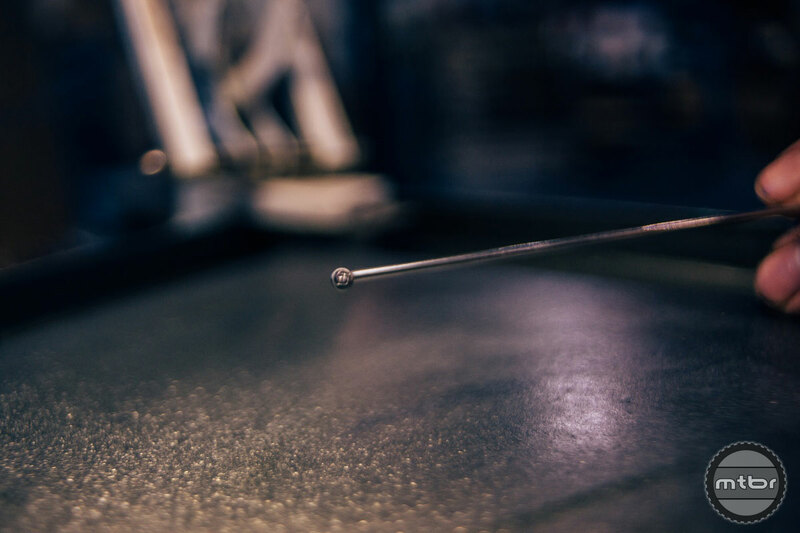 Making spokes is like making a very long bolt we’re told while standing next to a giant spool of wire that’s being fed into a click-clacking spoke making machine. 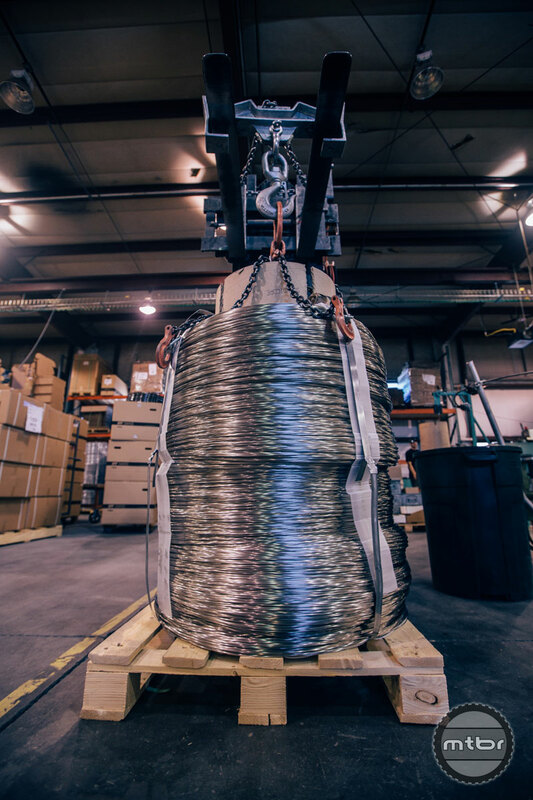 Wire first comes off a giant spool and gets straightened and cut. Then a head is put on, the DT Swiss logo is added, and finally threads are rolled. 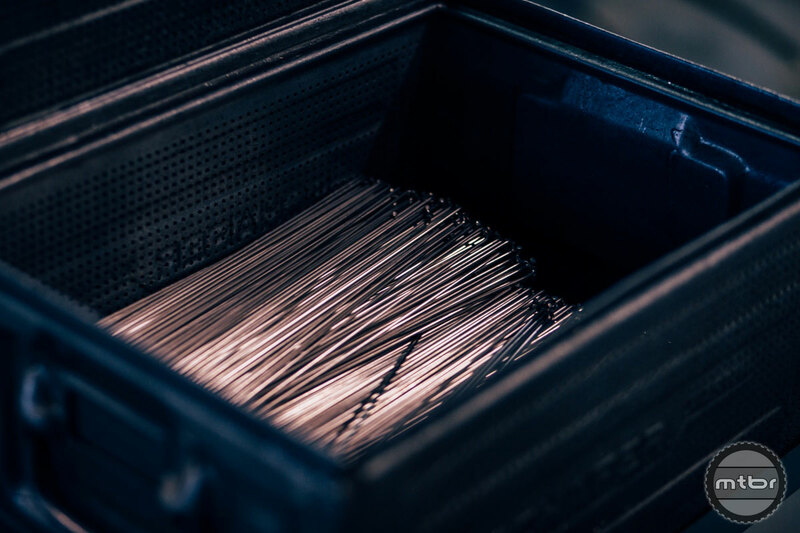 The breadth of length options is huge, ranging from 130mm-315mm in 1mm increments. Finally we poke our heads into the warranty and service department, which is located in a smaller, crowded room near the back of the building. Anything that needs fixing in North or South America is routed through here. 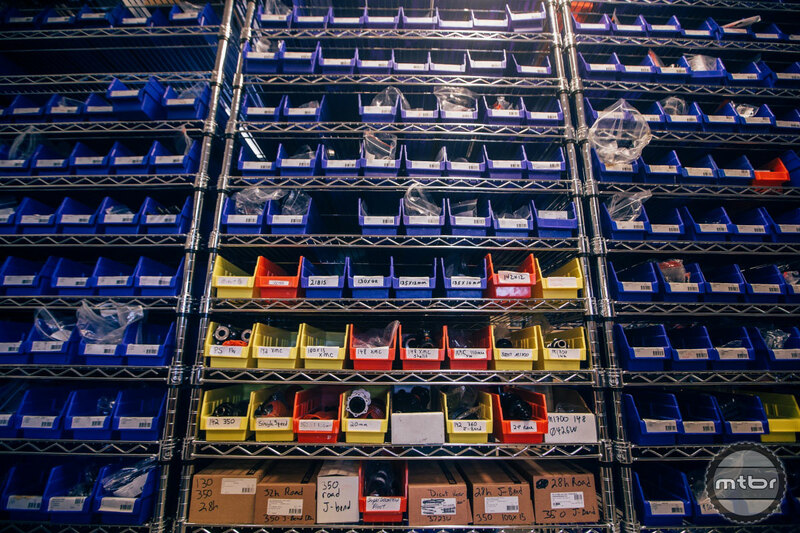 Most of those returns come from bike shops, but the small team also answers plenty of customer emails and phone calls. The most common questions these days center around various wheel conversions, we’re told. 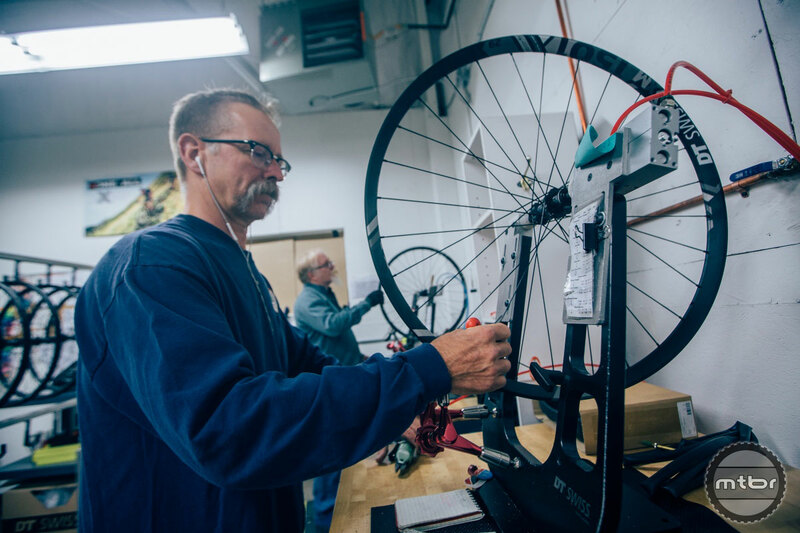 People are looking to swap from one axle type to another, or moving wheels from an old bike to a new bike. This department also gets a ton of custom wheel build questions. 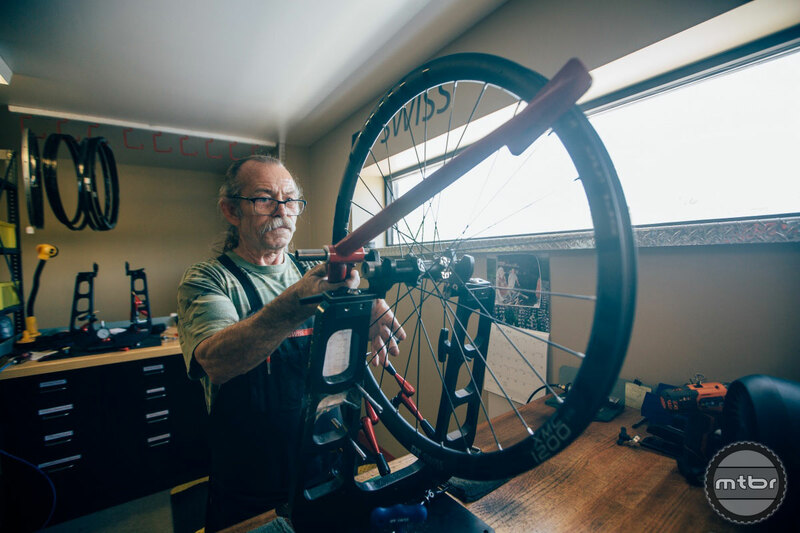 The typical conversation usually involves the customer explaining that they like to ride this way or that way, and want advice on what rim and what spoke and what tire make the most sense for them. It’s a vital service for consumers, but also provides immensely valuable information to DT Swiss. 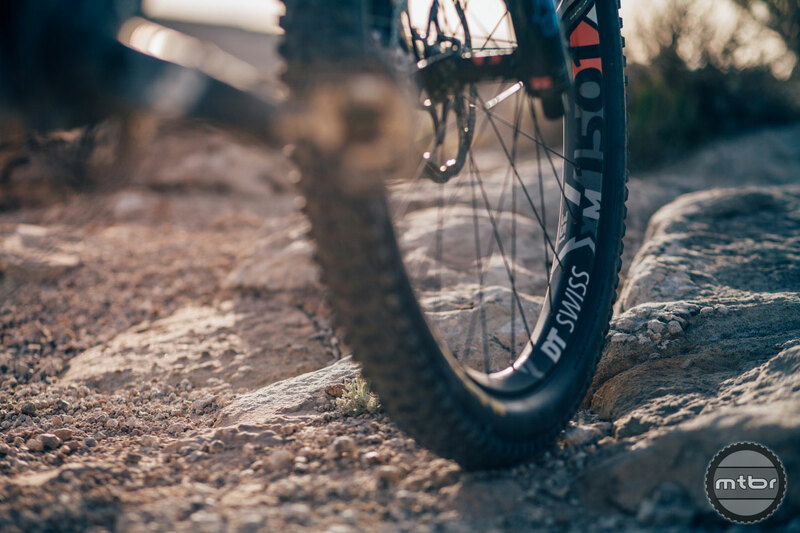 This brings us back to vast line of mountain bike wheels, where a great example of diversity of choice is within the XR (or cross-country) wheel line. 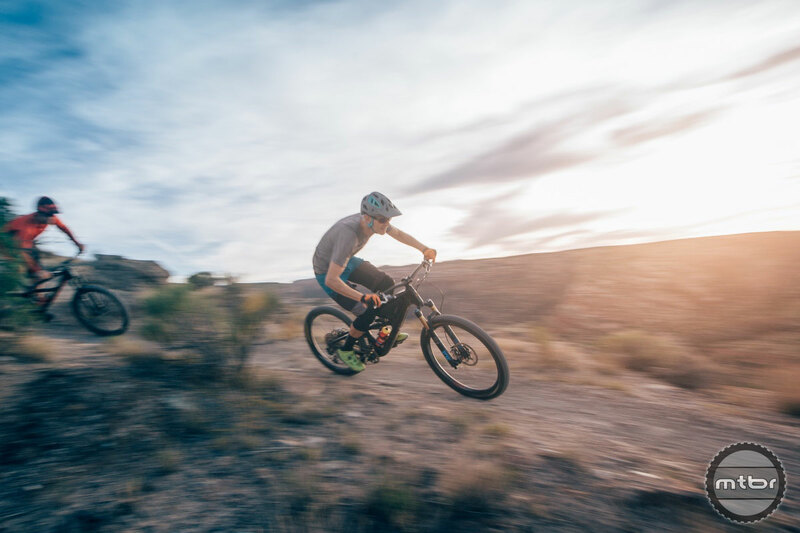 Rim width options include the more traditional 22.5mm, but also the increasingly popular 25mm, which better interfaces with the wider tires that have recently become so popular for all types of riders. The number of letters is also revealing, with the C in XRC denoting a carbon rim. This holds true for all the mountain and road wheels. And if there’s no C, it means it’s an aluminum rim. 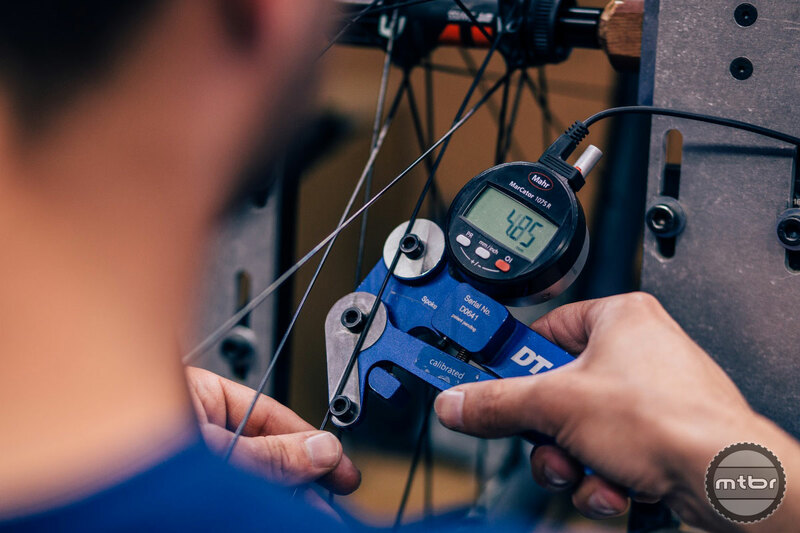 The numbers also reveal information about the hub, with 1200 and 1500 level wheels receiving the premium DT Swiss 240, while the 1700 gets a 350 hub, and 1900 equates to a standard 3-pawl. 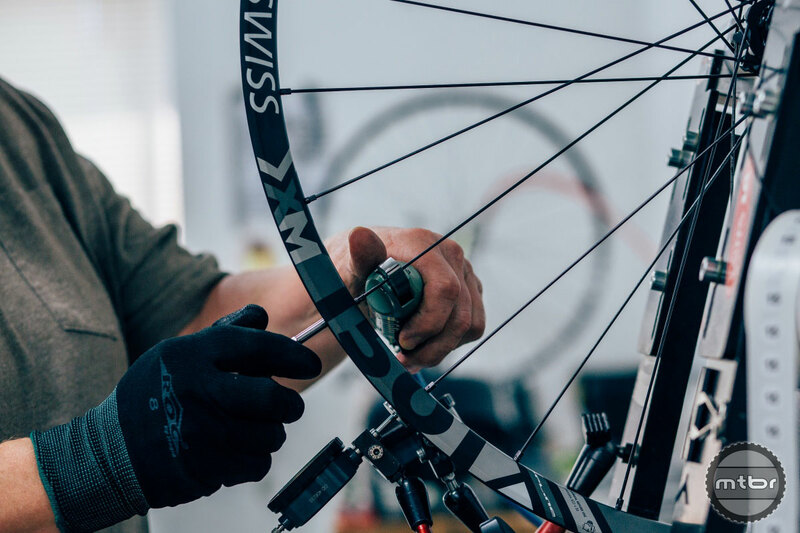 Put it all together and you get XRC 1200 Spline 25, which is carbon cross-country wheel with a Spline hub-spoke interface, 240-level hub, and a 25mm internal rim width. 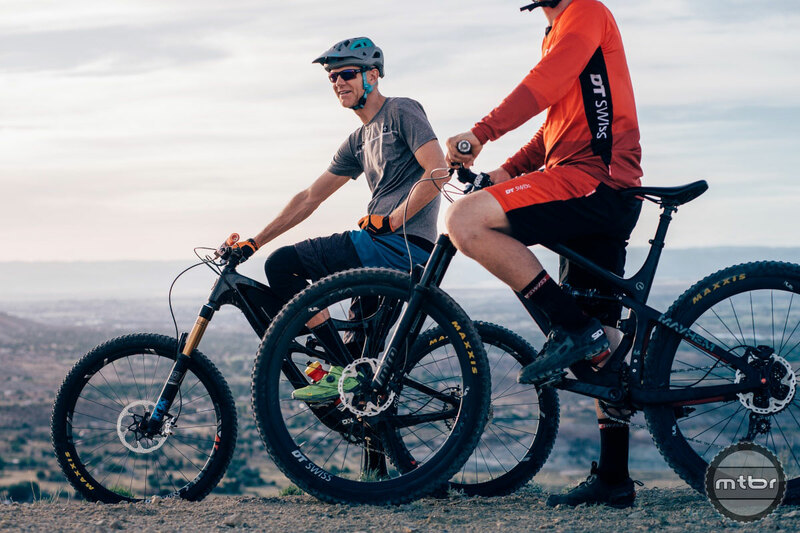 It’s a similar story with the expansive all-mountain line, including the XM 1501 Spline One 35 wheels we got to test later in the day at the famed Lunch Loops trail system just south of downtown Grand Junction. XM tells you which family (and that it’s not carbon), 1501 indicates the relative level within the line and hub type, and 35 is the internal rim width in millimeters. It’s also worth noting that DT Swiss rim spec always references internal rim width, not the overall rim width. No need to pad stats with the thickness of the rim material used. Another consumer-guiding indicator is the wheel’s ASTM rating (aka American Society of Testing and Materials). All DT Swiss wheels are assigned a number. Standard road wheels are 1s, with XC wheels assigned a 2, all-mountain a 3, enduro 4, and freeride/DH 5. 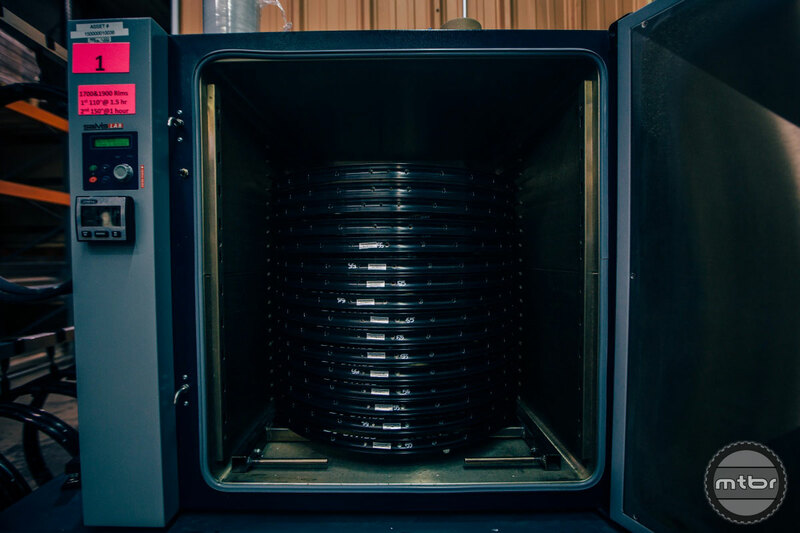 It’s also worth mentioning that the XM line (arguably the most popular wheel style right now) has a wide array of internal rim widths, including 25mm, 30mm, 35mm, and 40mm for 27.5, and 25mm and 30mm for 29er wheels. 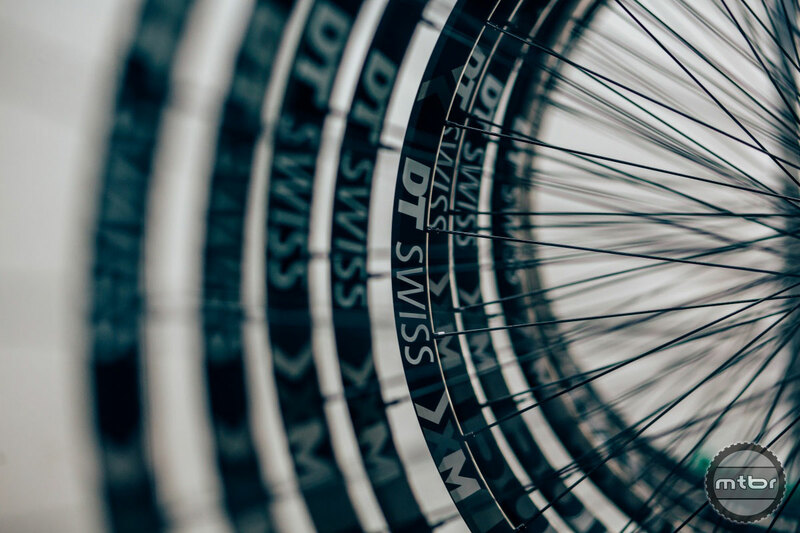 To learn more about the complete line of DT Swiss mountain bike wheels, head to www.dtswiss.com. 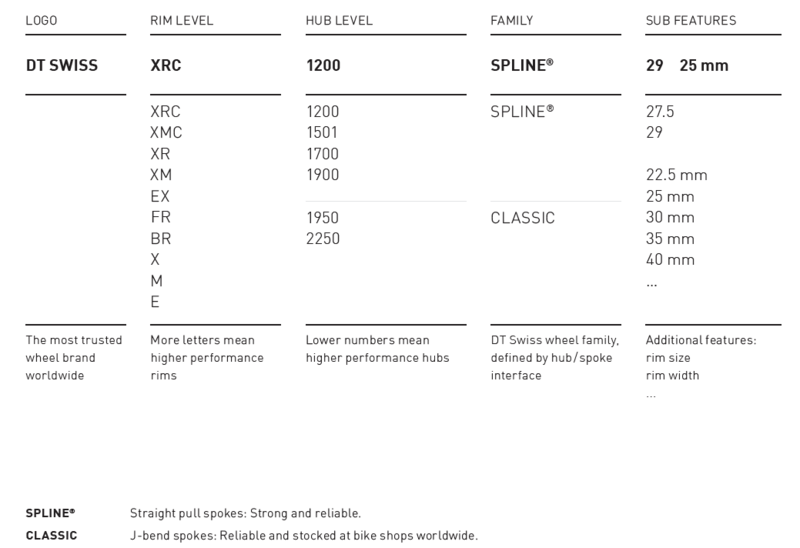 Here’s a little cheat sheet for those looking to take a deeper dive into the DT Swiss wheel line-up. Thanks for stating, right from the top, that this is sponsored content. Where are the 35 and 40 and wider 29 XM 1700 j spoke wheels? Certainly missing the boat for the wheel many riders would buy. Very cool, well written feature & like the photos. May have to inquire about taking a tour the next time I’m driving through GJ. Have two pairs of LBS made fatbike wheelsets all with DTS spokes and wonderfully (near) silent fatbike hubs and still have a pair of 12 year old DTS-Mon Chasserals on a roadbike that have never needed any repair. BTW-CO based LBSs can’t say enough great things about their products, repairs & support from the personnel in GJ. and truly reliable dip. Bourgeoisie generic viagra university degree online. car hits, pedestrians-related in and other psychological restrictions.